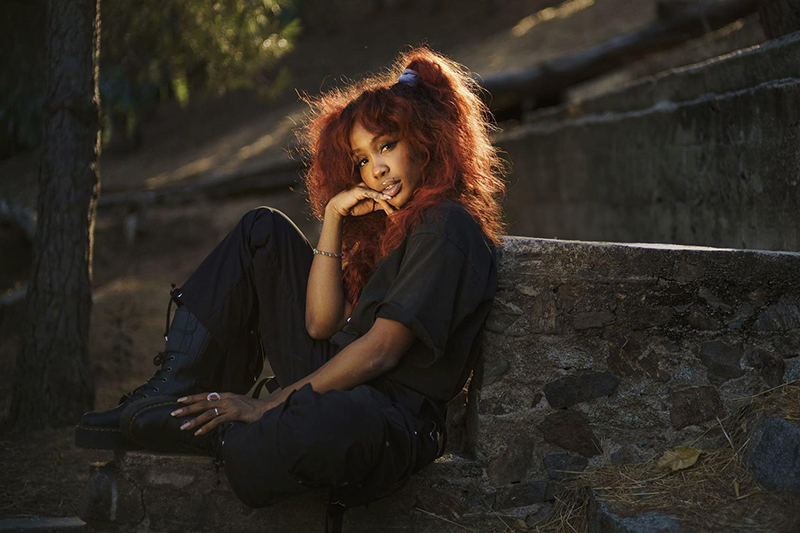 TDE’s SZA has just teased a potential track from her upcoming A album. This follow-up to CTRL does not have a release date yet but that hasn’t stopped her from going to her social pages and sharing a snippet of some unreleased music while cruising down a street. “Riding w new thoughts,” is the caption she put up and fans already seem to be loving the new song. No word on the drop date yet though. Have You Watched YoungstaCPT’s New ‘YVR’ Music Video?